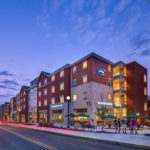 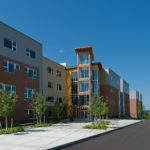 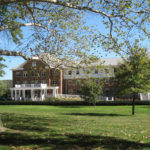 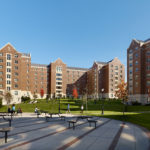 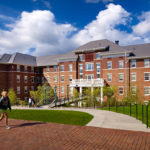 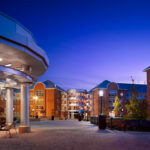 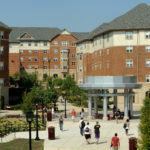 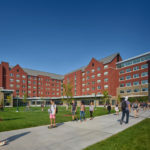 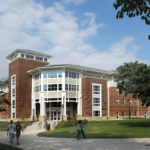 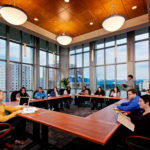 The quality of student housing can be a major factor in deciding whether or not to attend a university, so we consider every detail including how students move in and out, how they socialize, the issues that are important to them, and more. 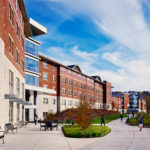 For example, today’s student cares greatly about the impact they have on the environment, so we don’t just use sustainable building materials, we incorporate sustainability features into the design of every building. 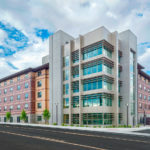 We make it an integral part of the overall functionality so that we create a building that is adaptable to change and can be useful for years to come. 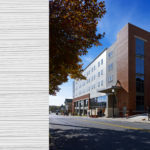 What could be more sustainable that that? 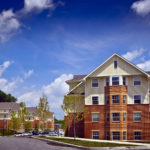 Learn more about the projects that will make you feel at home with us.